December 22, 2009 — Earthworks, manufacturer of High Definition Microphones™, announced that storied jazz and pop pianist George Duke is the latest artist to sponsor its groundbreaking PianoMic™ system. Duke, a highly accomplished session player and versatile touring musician, has performed with a diverse range of artists including Frank Zappa, Anita Baker, Al Jarreau, Jean-Luc Ponty, and many others. During his search for a suitable microphone, Duke was introduced to Earthworks’ PianoMic™ by fellow jazz great Chick Corea, who arranged a mic audition for him during a studio session.  “We A/B’d the PianoMic™ in many situations—with a closed lid, partially opened lid and open lid,” recalls Duke. “I found that the unit maintained the depth of the instrument while at the same time giving me the level that I needed to compete with the other electric instruments around me.” Impressed with the Piano Mic’s ™ responsiveness and natural sound, he brought it out on the road and hasn’t looked back since. 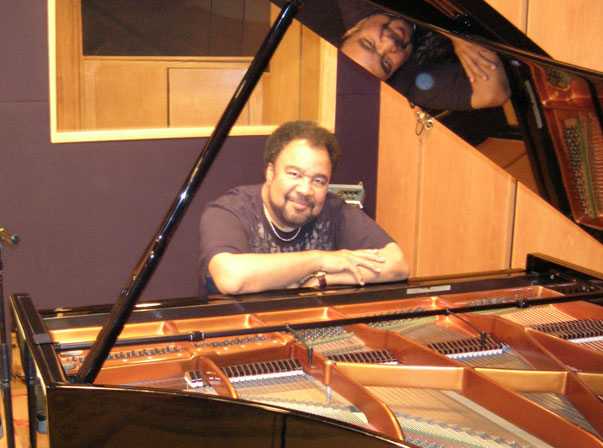 George Duke recently finished a tour with recording artist Anita Baker in November. In January, his tour schedule continues with dates in Guadeloupe and Martinique, before he begins a European tour in April, 2010. The PianoMic™, which was last year’s winner of the Mix Foundation’s TEC Award for Outstanding Technical Achievement in the Microphone/Recording Technology category, makes it nearly effortless to achieve extremely high quality results while miking a piano–one of the more technically demanding instruments to capture given its vast frequency range and complex acoustical nature. It easily mounts inside with no stands or booms, utilizing two specially designed random incidence omni microphones which have a near perfect frequency and polar response compared to conventional microphones.